Maalot Campers Have Arrived at Yavneh! Yesterday was the day that we’d all been waiting for – opening day! The entire tzevet (staff) had been preparing for our chanichim (campers) for a full week. We’ve prepped peulot (activities), cleaned the tzrifim (bunks), and thought about what the identity of Maalot as an aydah (age group) should be. On Wednesday our day got an early start and, after davening and breakfast, we returned to our tzrifim to welcome the chanichim. 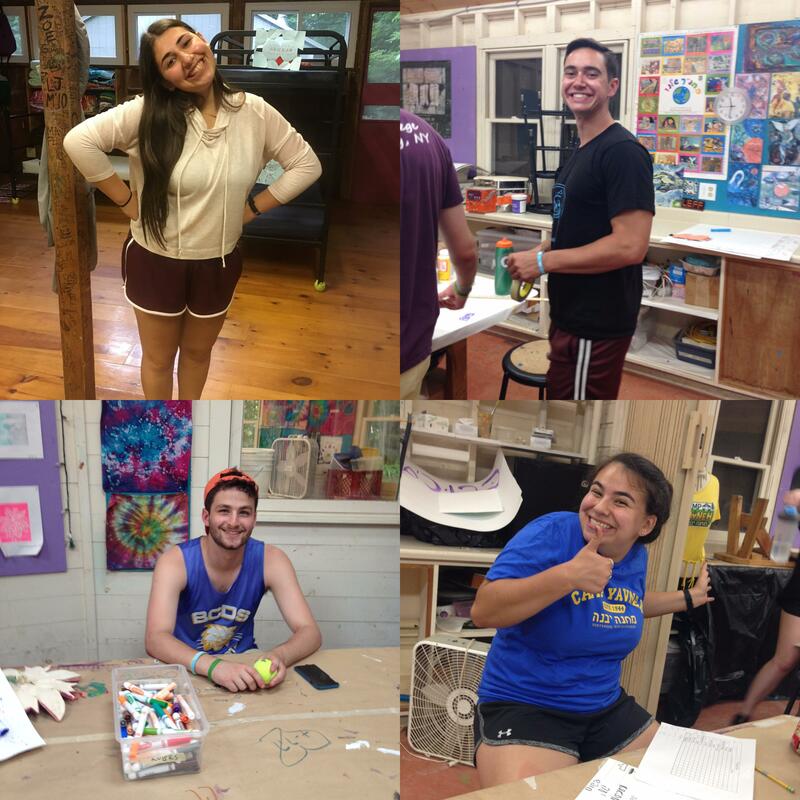 Some of us saw familiar faces and enjoyed catching up, asking about the chanichim’s year and the start of high school. 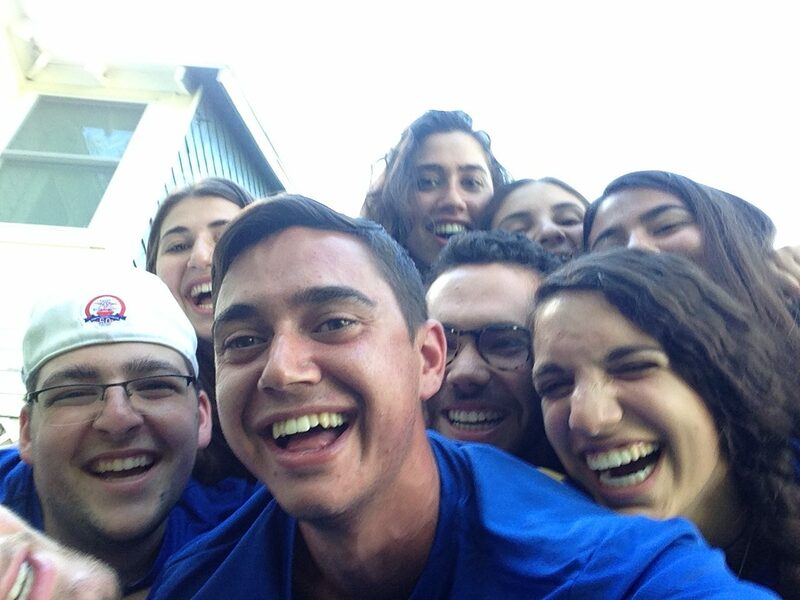 Some of us met the chanichim for the first time and already started to get to know them well. In the afternoon, we participated in an aydah-wide relay race on Yavneh’s brand new obstacle course, etgar. All of the chanichim attempted to run up the warp wall, and although many were afraid to try it at the beginning, almost everyone managed to reach the peak. We chose our kitot (classes), using an elective-based system to enable chanichim to take a class on a subject they’re personally interested in. The banim (boys) played basketball while the banot (girls) played volleyball, and then we came back together to learn the Israeli handclap game, Kapayim. After showers and dinner, we had an amazing peulat erev (evening activity): Erev Estuary. We competed in various competitions, including bobbing for plastic fish, competitively stacking cups, and carrying water from one bucket to another while only being able to hold the cup in your mouth. We ended the night by sitting on the dock of the agam (lake), looking out over the water, singing Hebrew songs together. The chanichim listened to the madrichim (counselors) talk about how important and meaningful Maalot summer can be, and then, finally, we went back to the bunks to go to sleep.